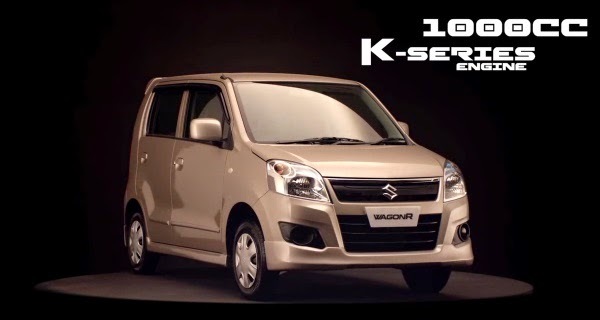 Pak Suzuki Motors Co Ltd. introduced Suzuki WagonR in Pakistan. 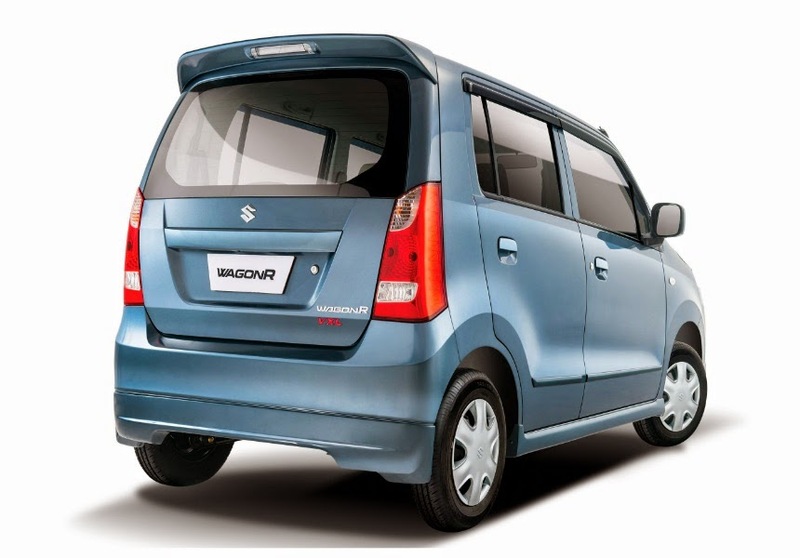 WagonR is a 1000CC car equipped with a K-Series petrol engine. 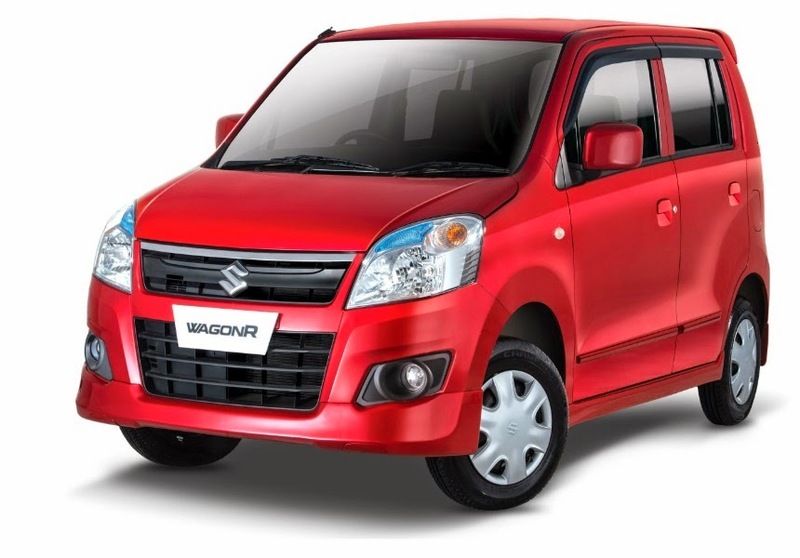 Suzuki Pakistan launched three versions of Wagonr in Pakistan that are WagonR VX, WagonR VXR and WagonR VXL. 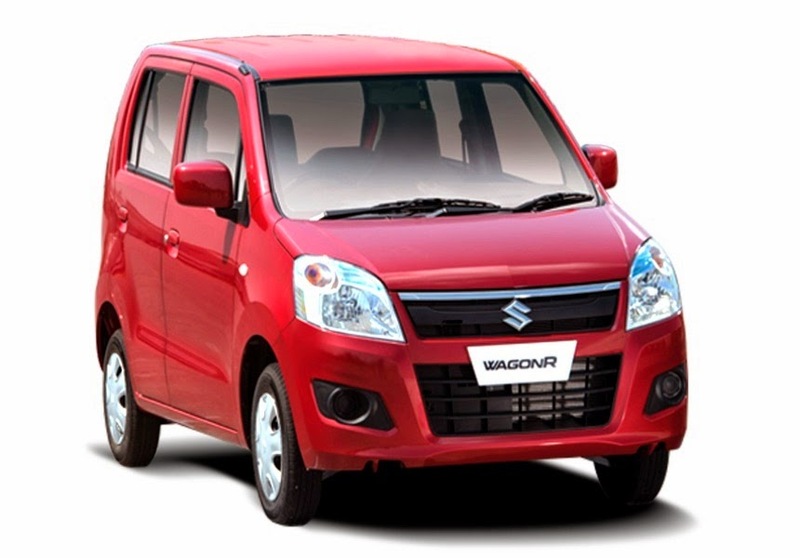 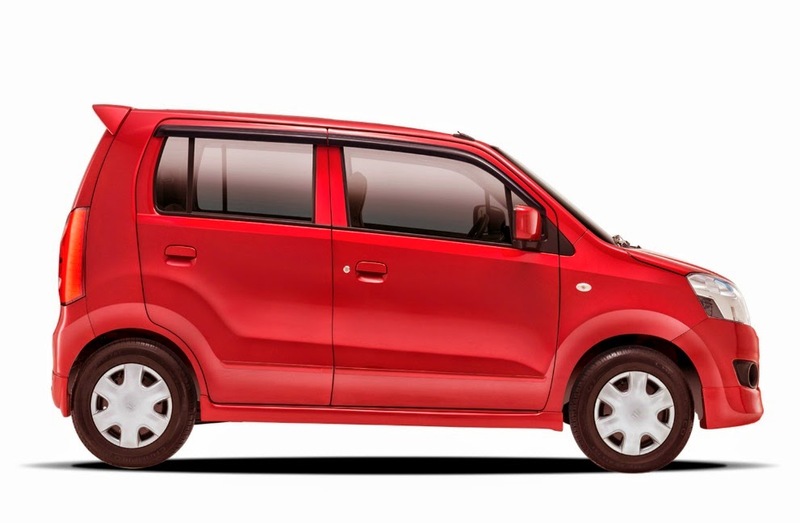 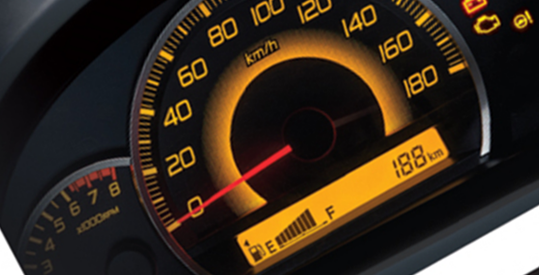 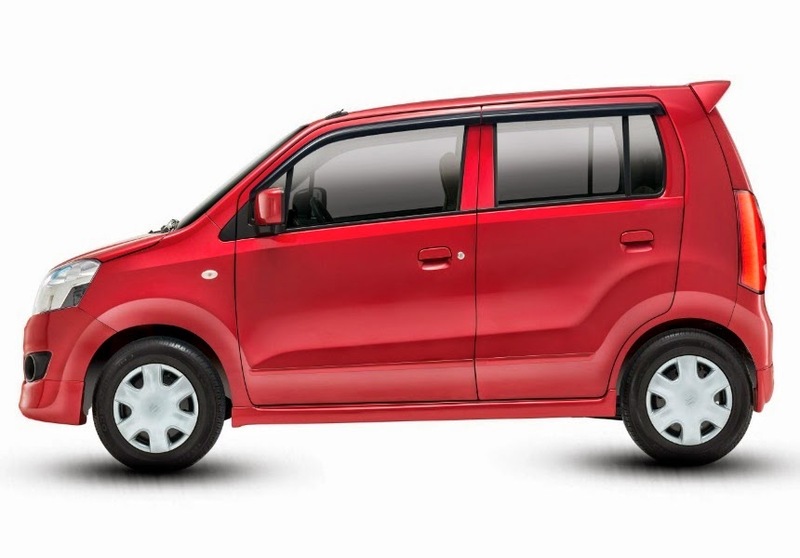 The company is claiming that Suzuki Wagonr has efficient fuel consumption.